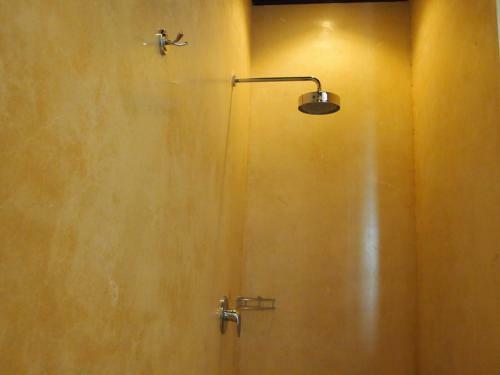 Rating : 7.3 out of 10 based on 124 reviews. 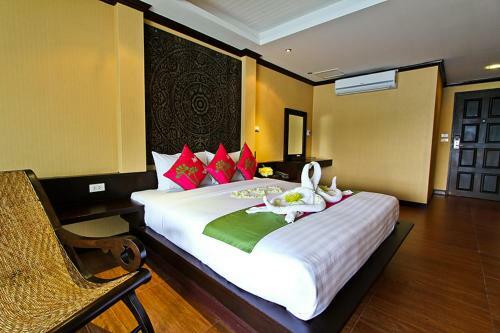 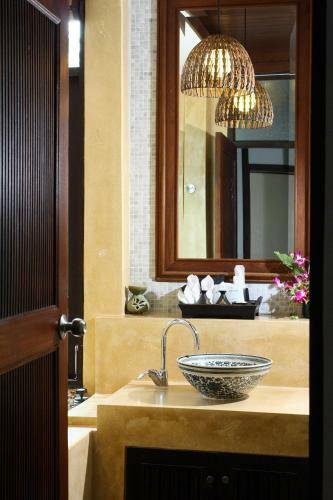 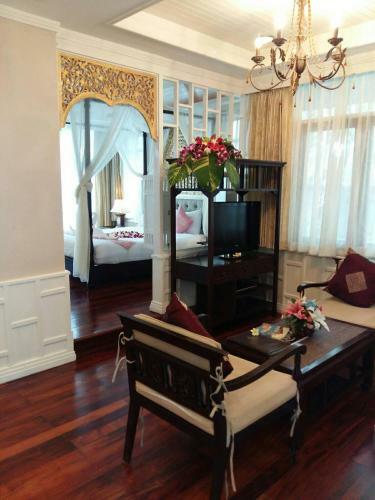 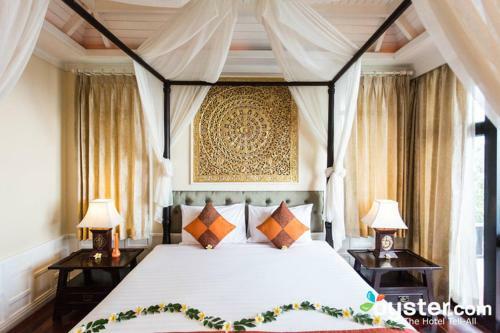 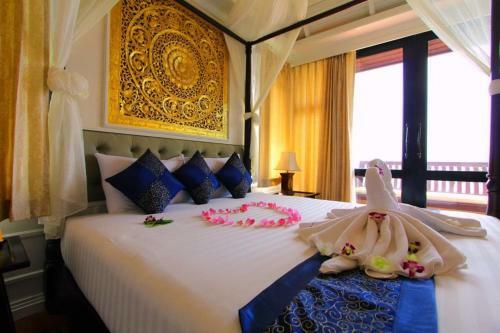 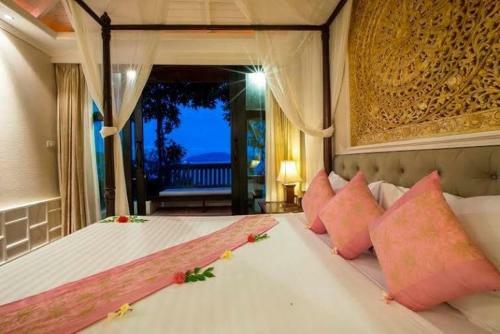 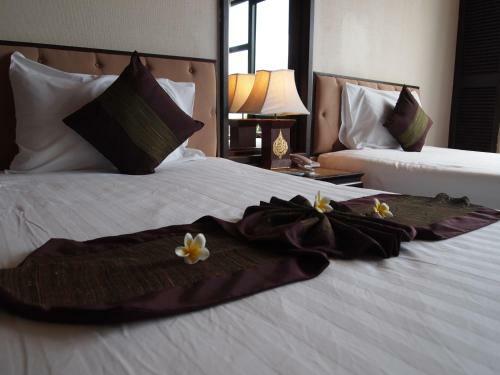 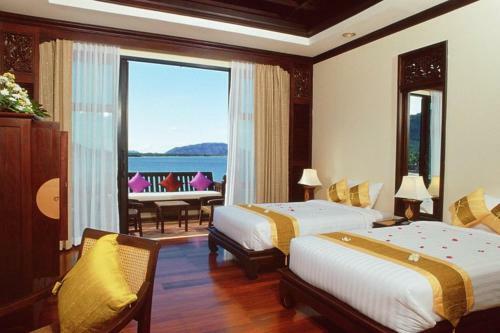 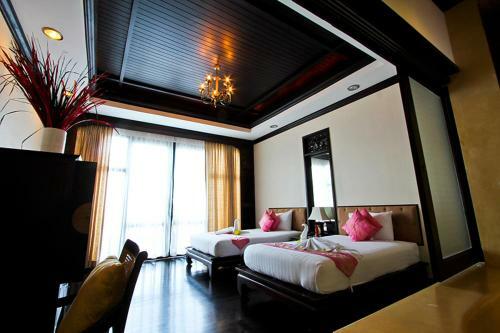 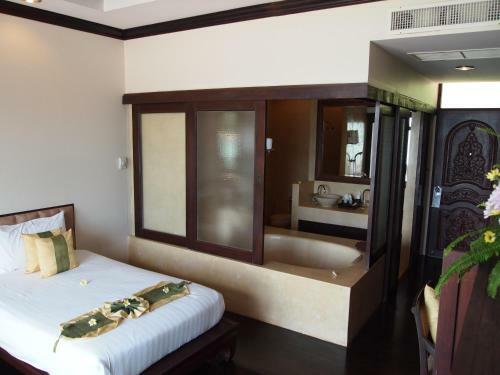 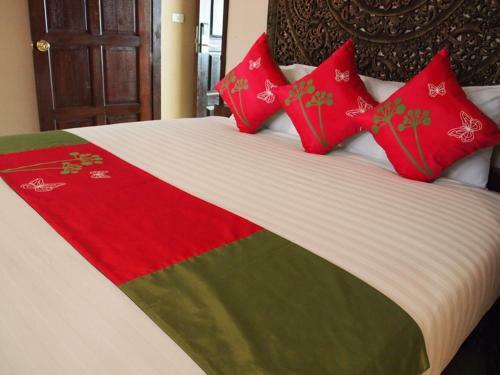 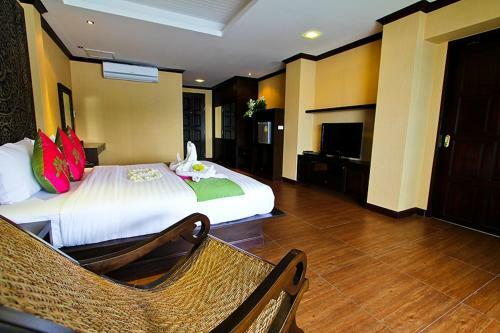 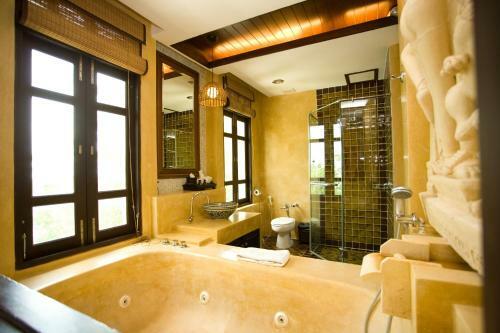 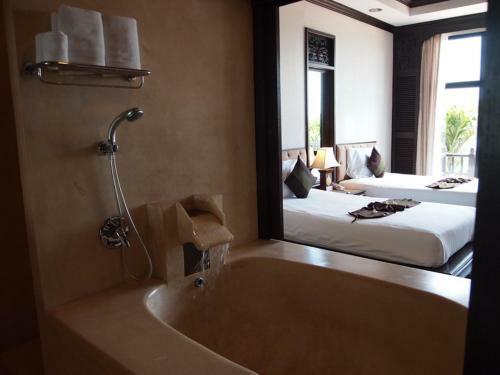 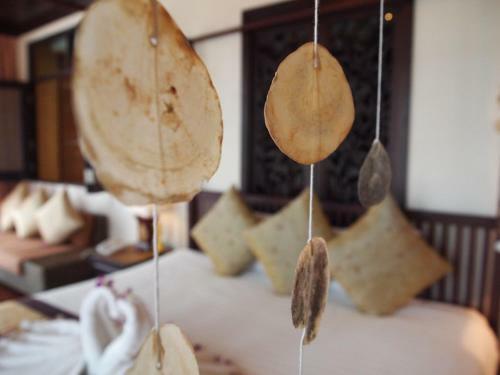 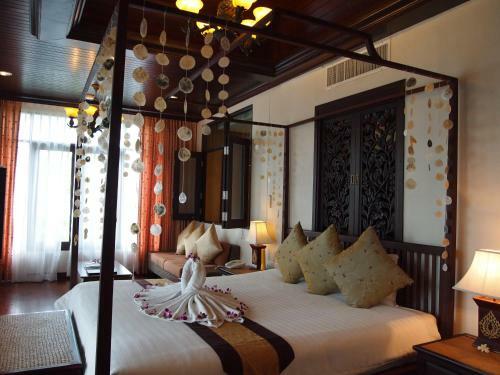 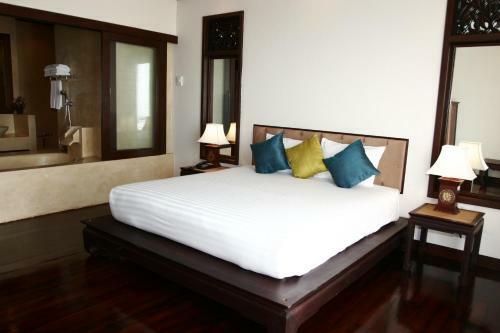 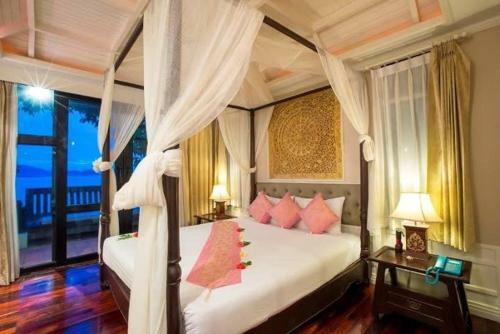 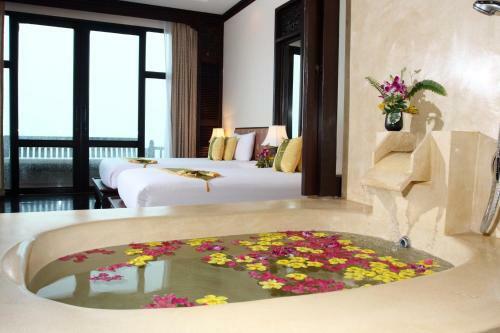 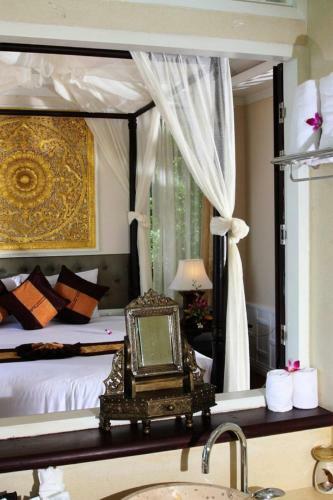 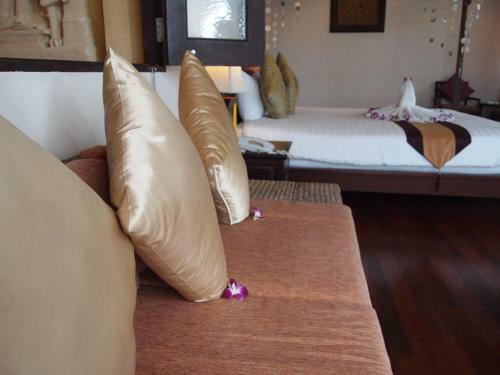 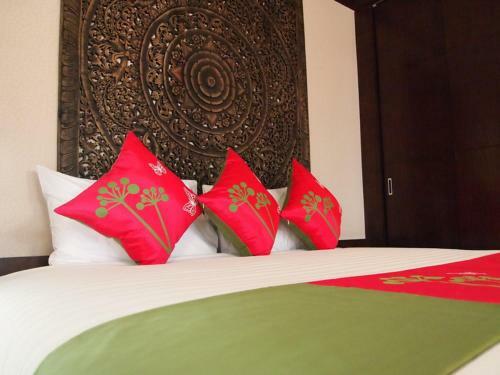 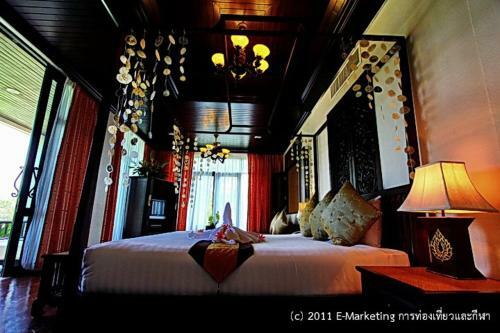 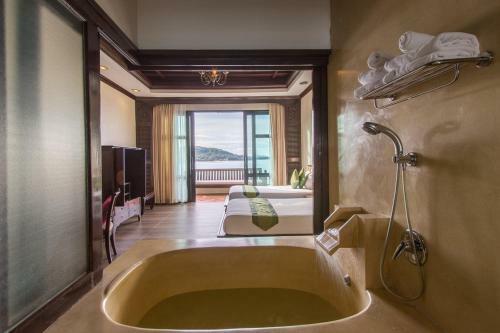 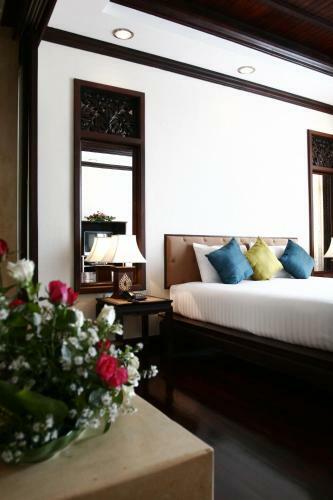 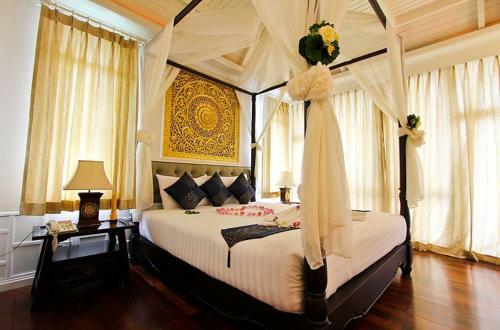 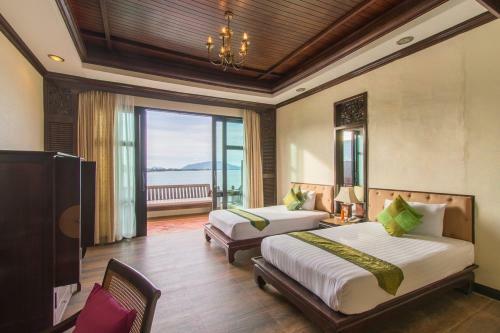 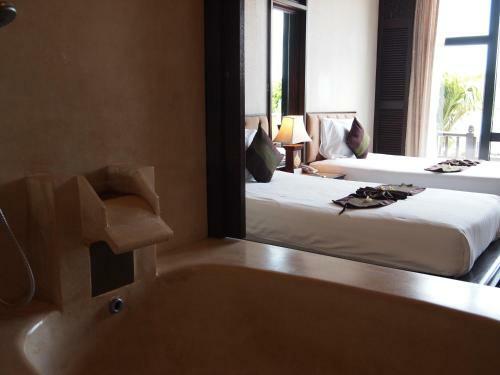 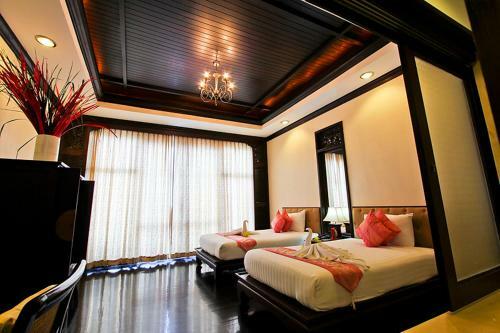 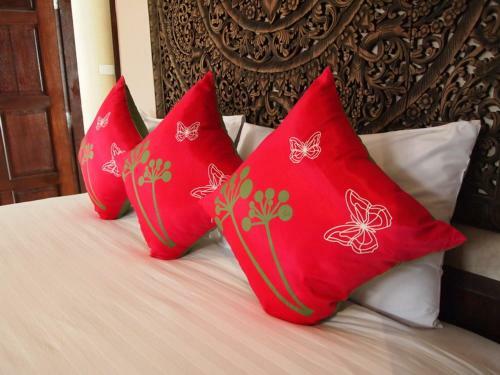 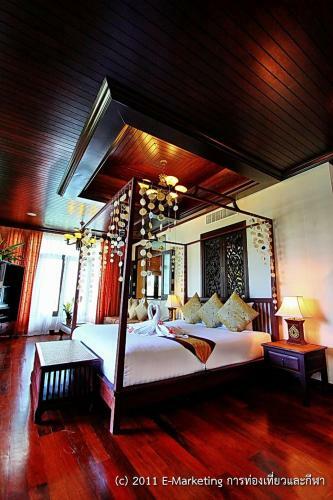 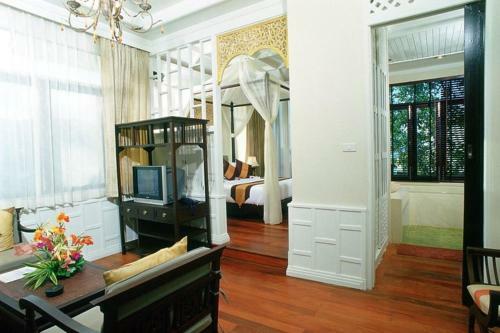 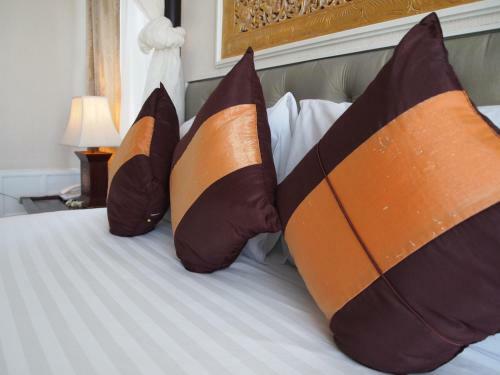 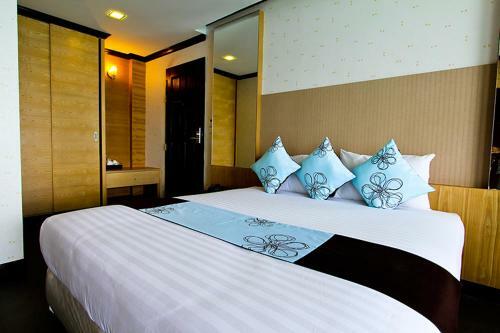 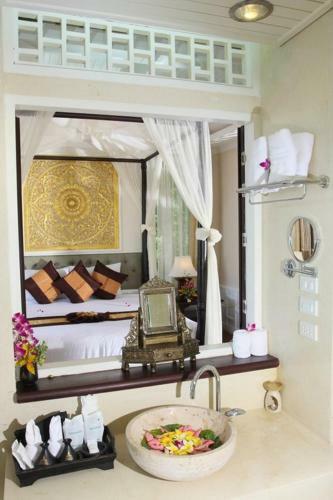 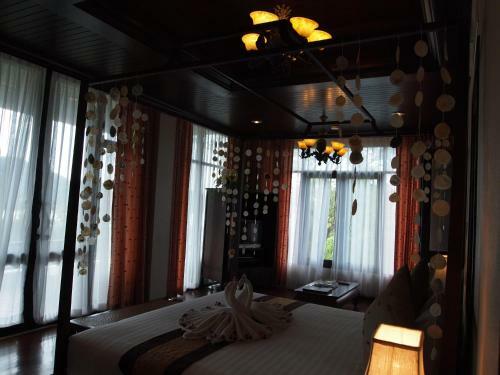 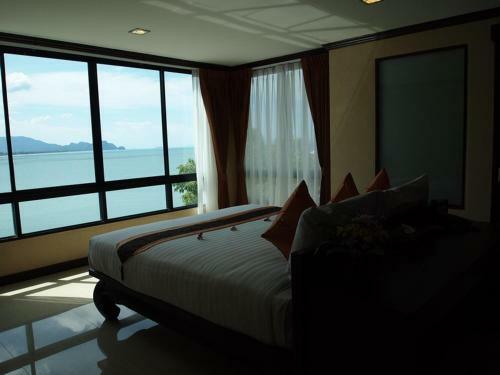 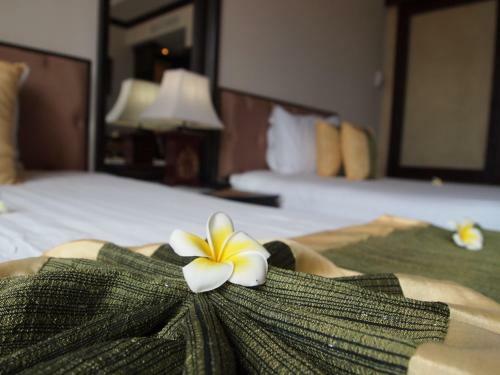 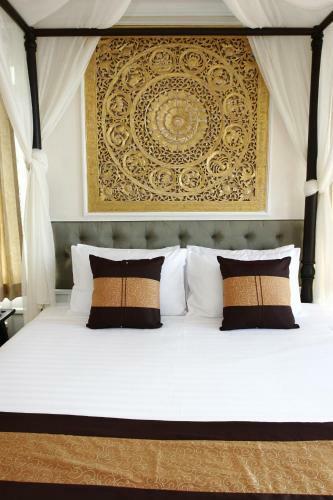 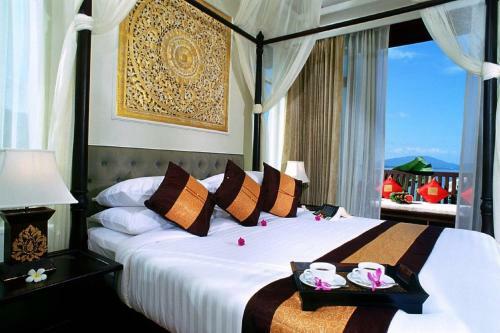 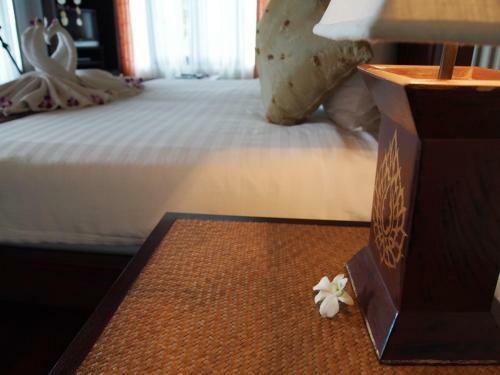 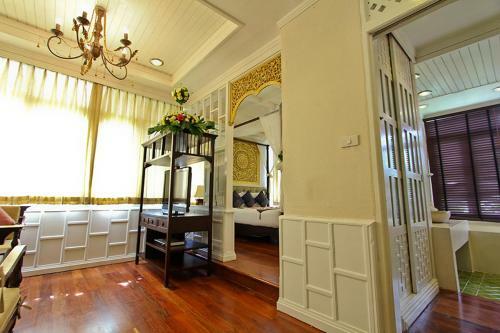 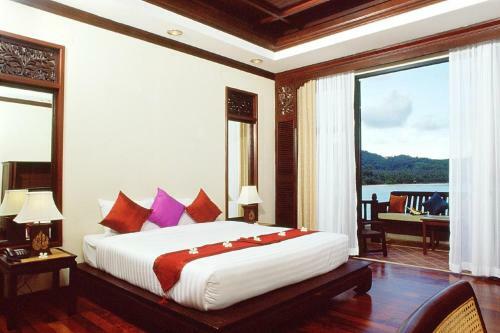 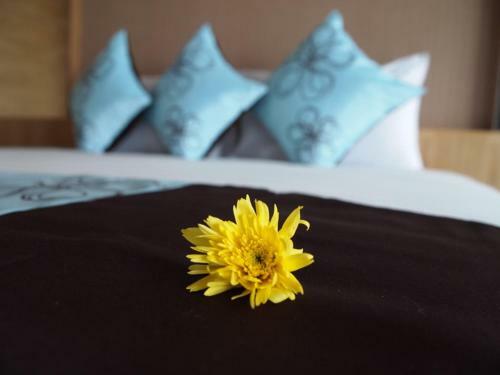 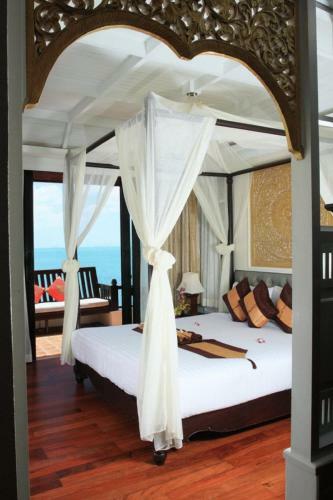 Racha Kiri Resort & Spa offers Deluxe Suite,Grand Deluxe Double Room,Superior Suite,Villa Suite accommodation in Khanom. 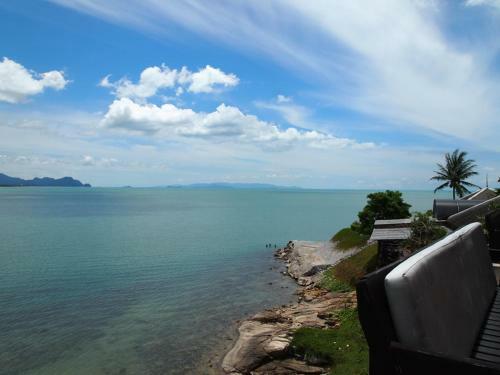 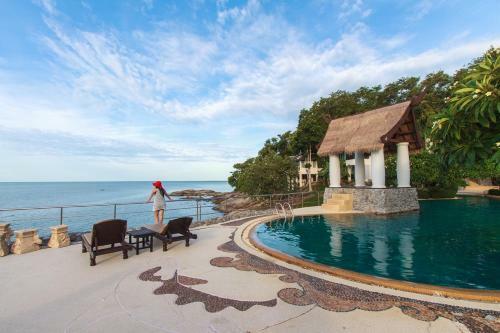 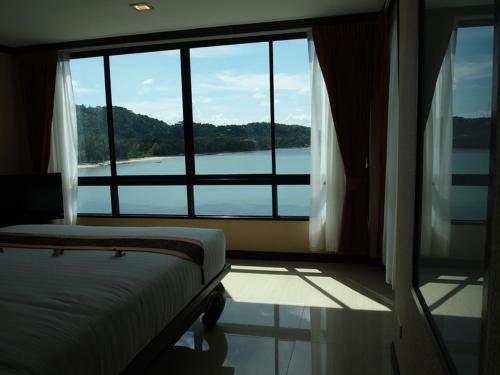 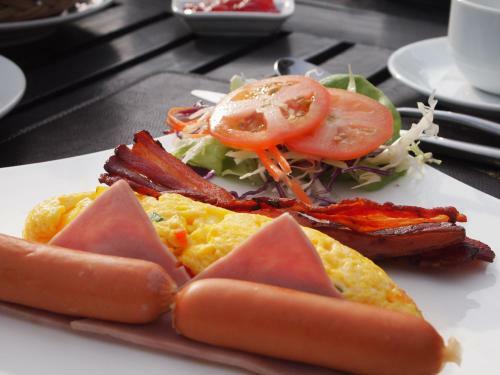 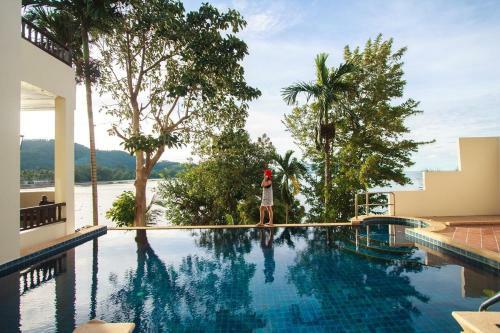 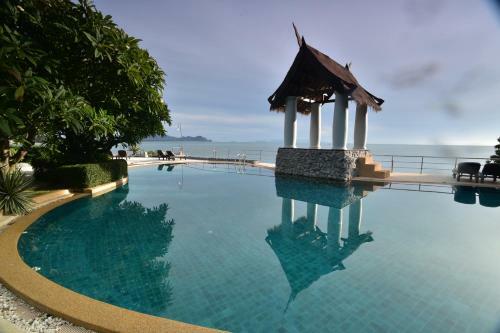 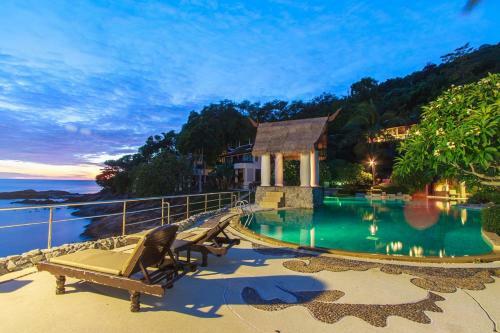 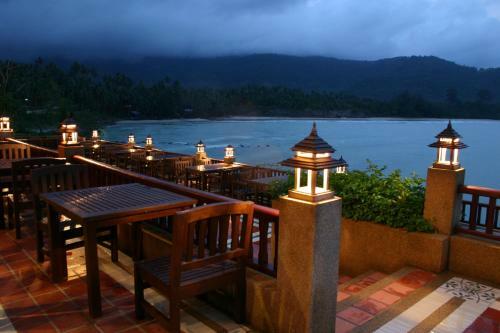 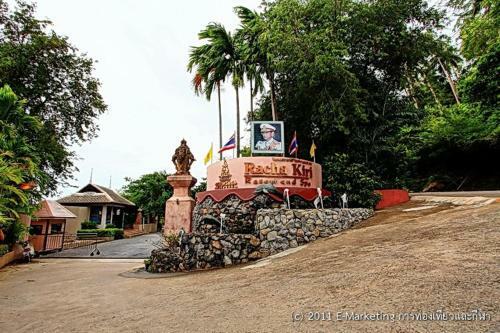 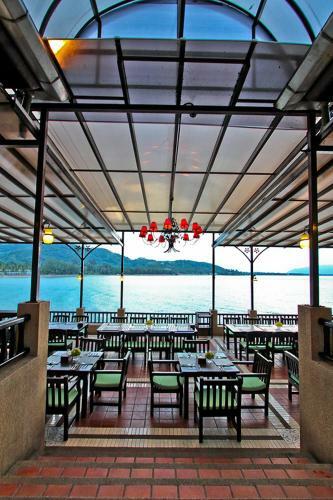 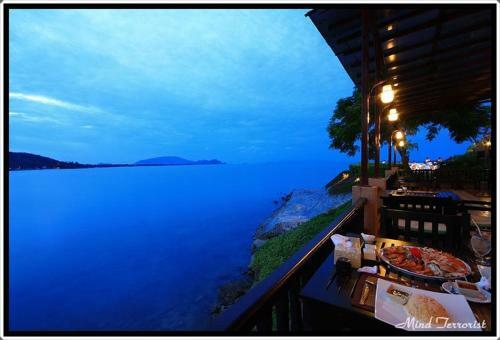 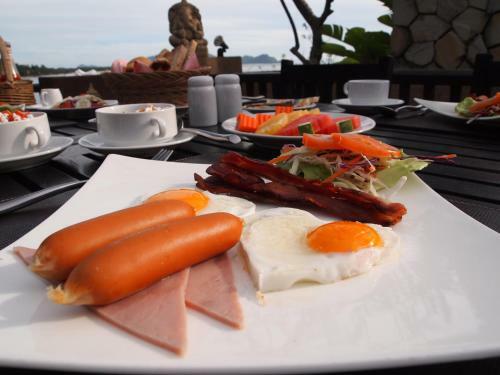 Racha Kiri Resort & Spa is 8.57KM from Khanom centre. 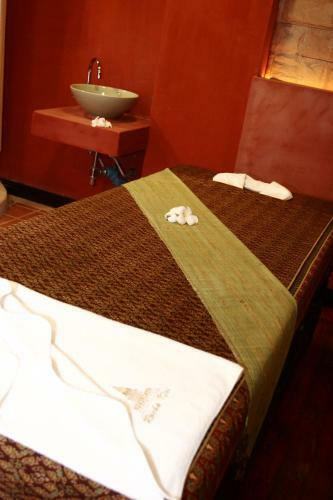 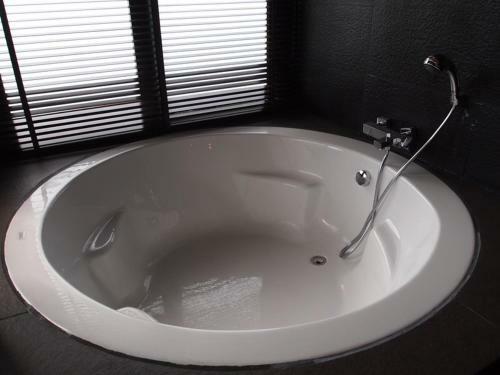 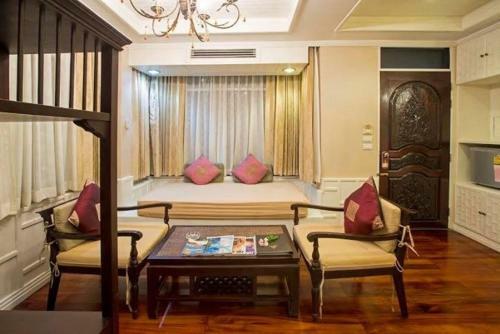 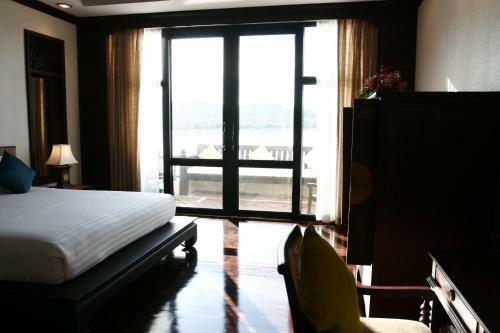 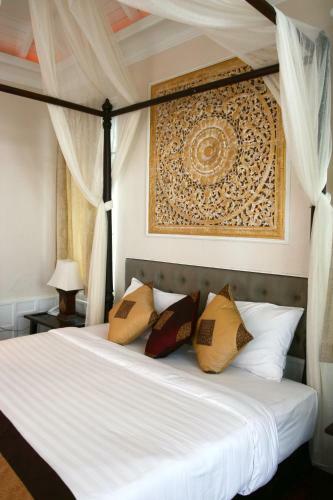 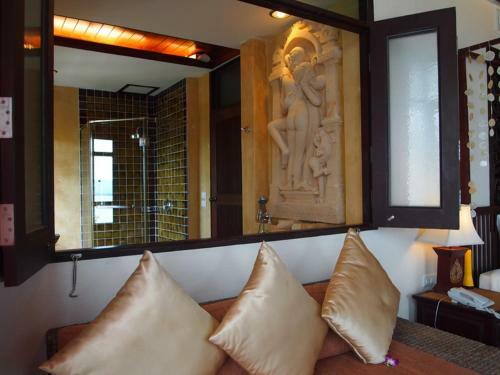 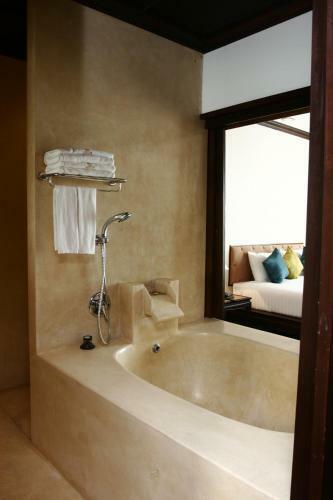 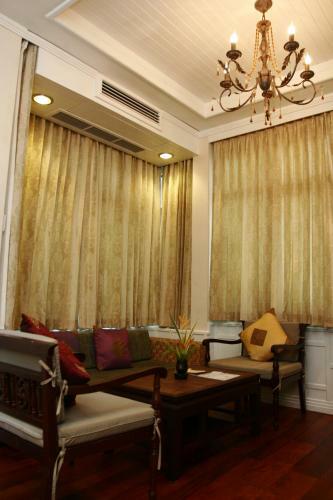 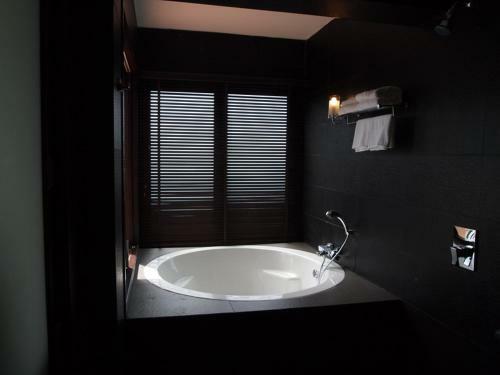 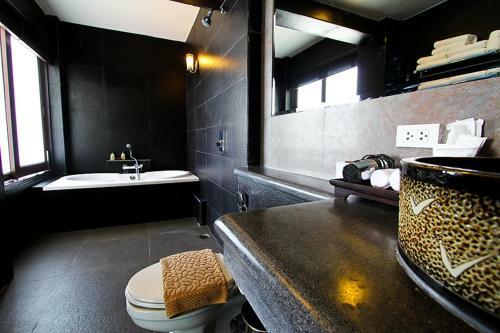 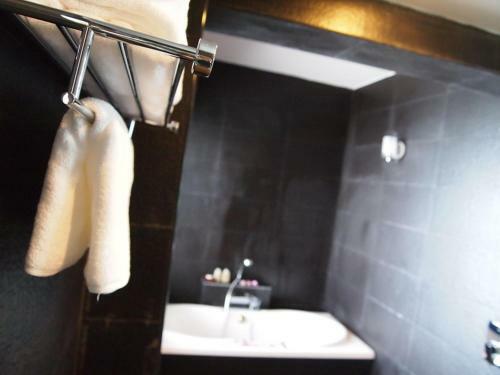 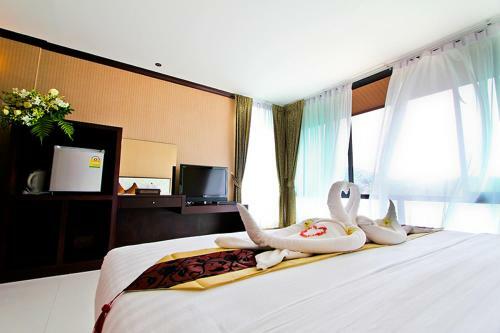 Deluxe Suite Max persons :2 Show Price Please select check-in check-out dates to view the price. 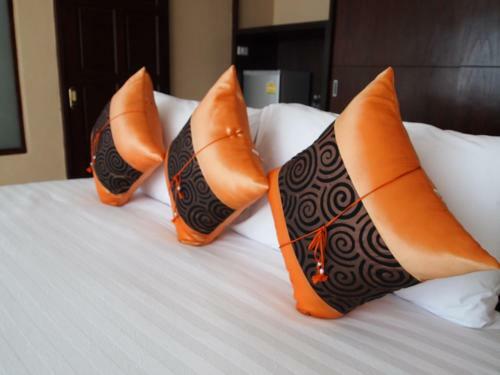 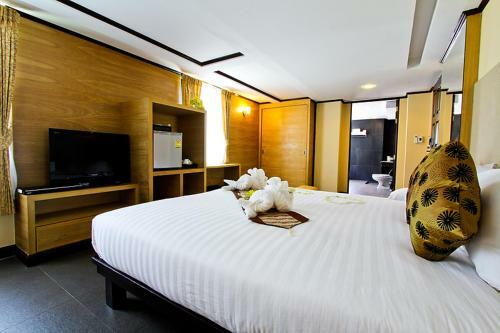 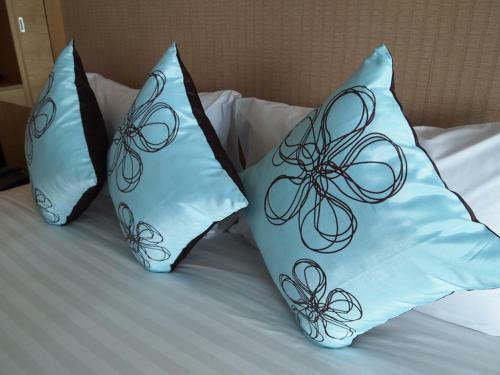 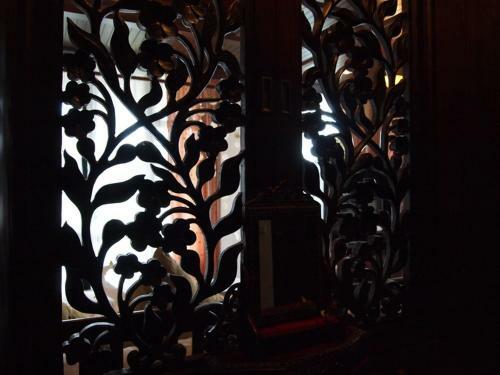 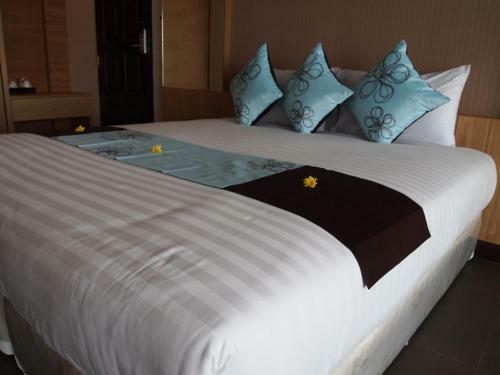 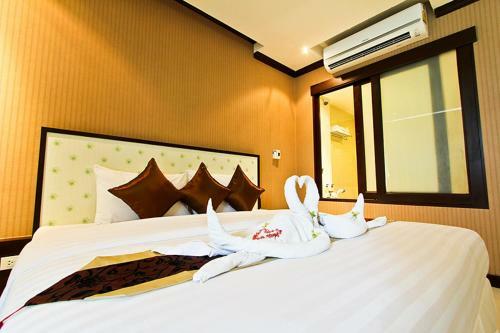 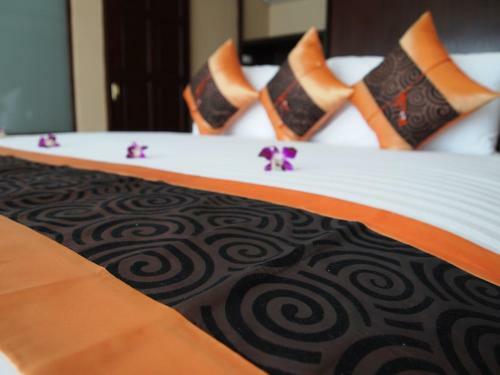 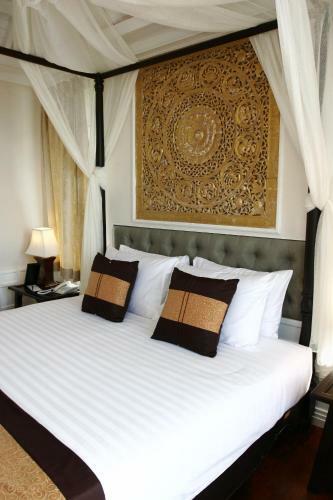 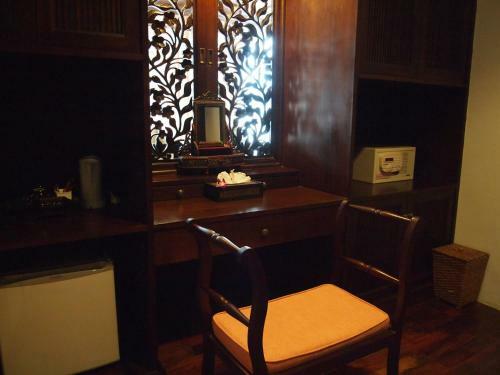 Grand Deluxe Double Room Max persons :2 Show Price Please select check-in check-out dates to view the price. 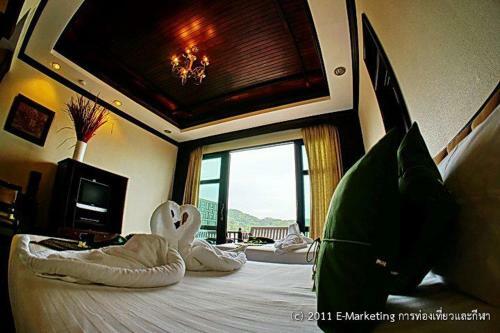 Superior Suite Max persons :2 Show Price Please select check-in check-out dates to view the price. 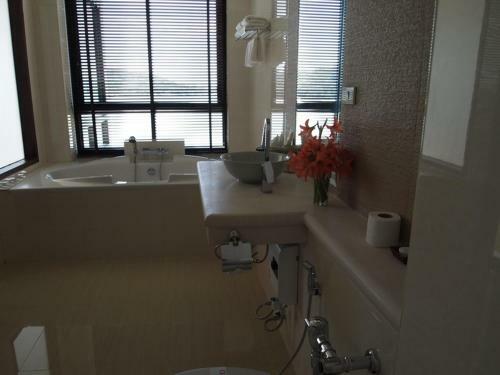 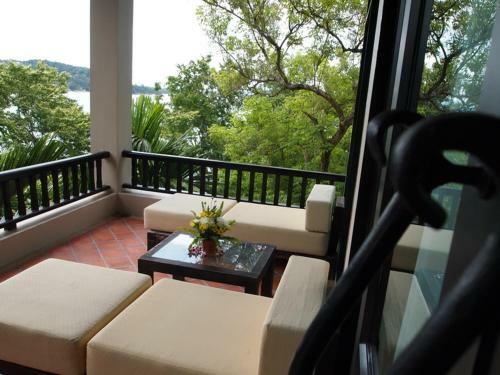 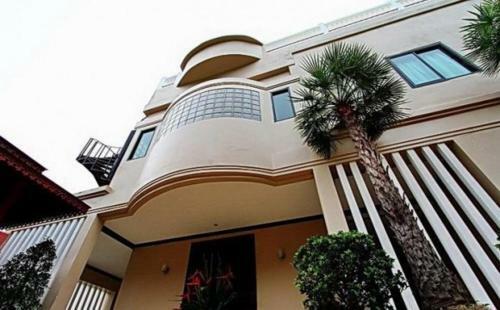 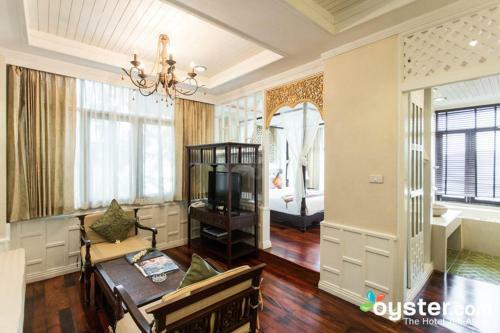 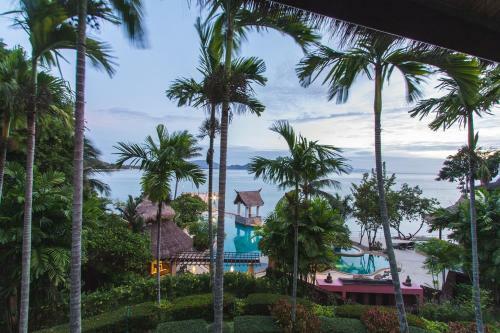 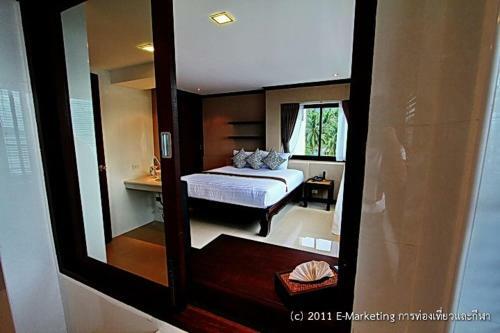 Villa Suite Max persons :2 Show Price Please select check-in check-out dates to view the price. 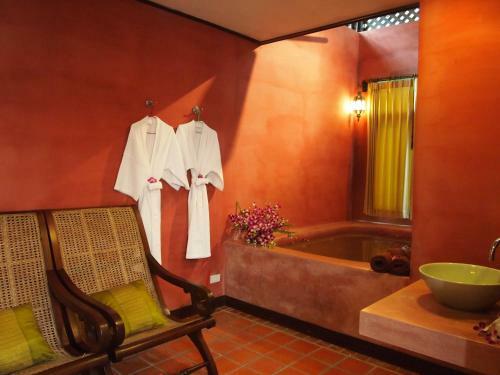 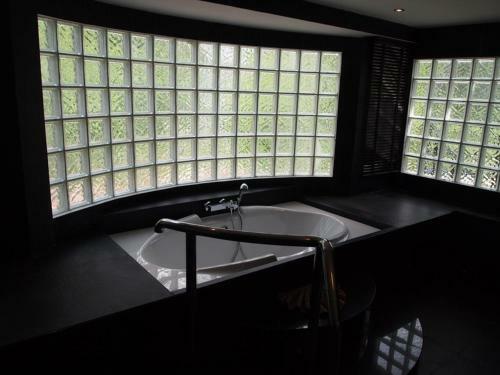 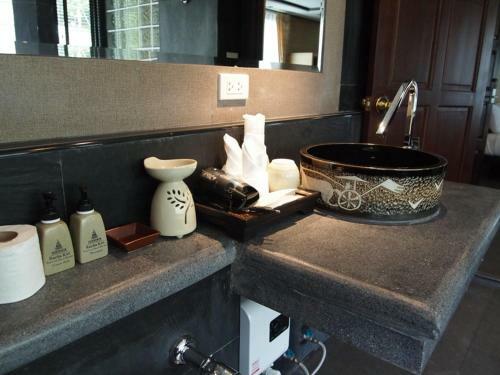 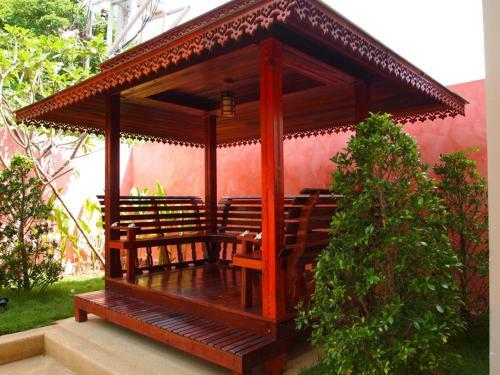 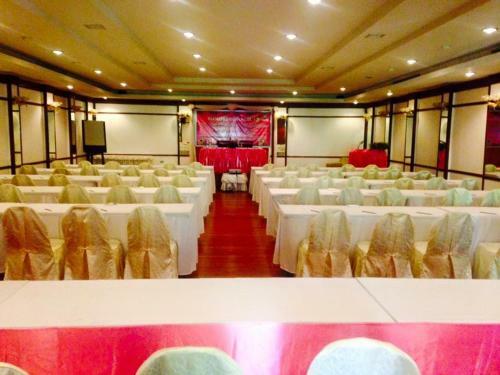 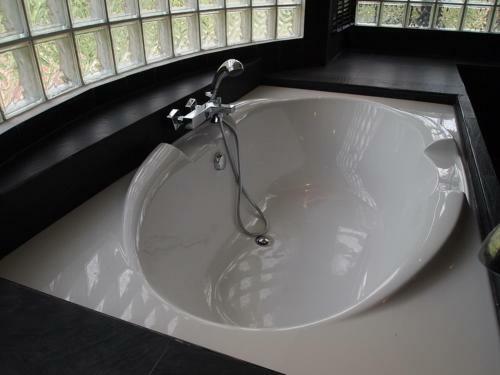 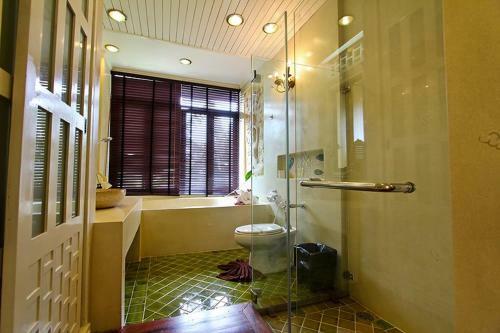 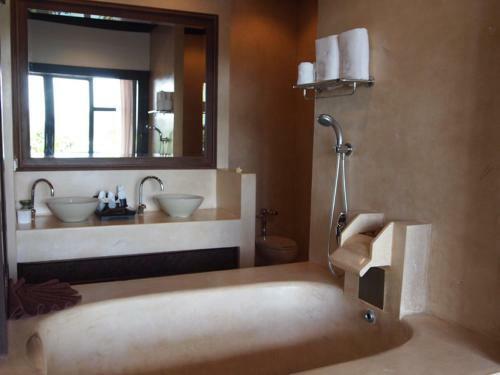 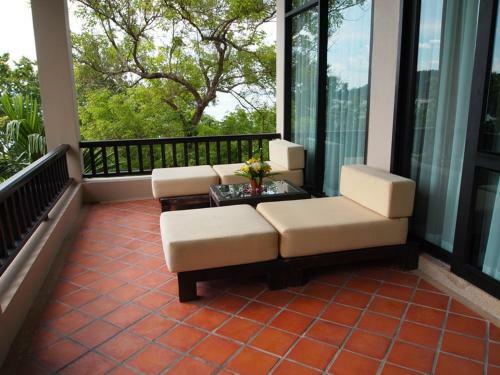 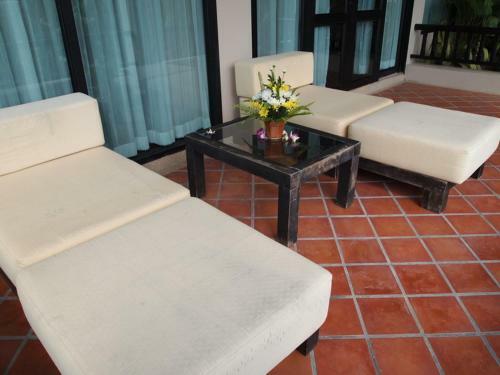 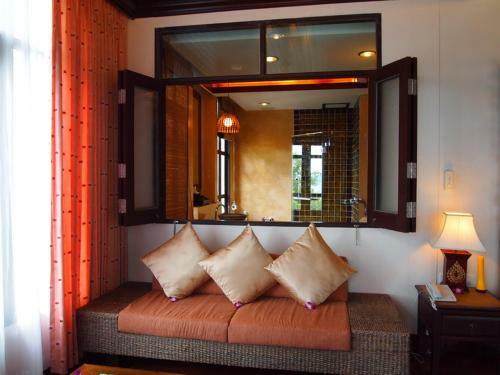 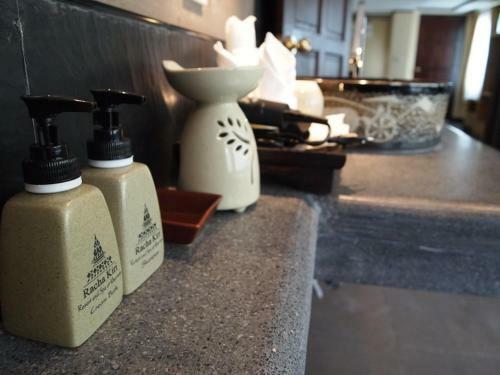 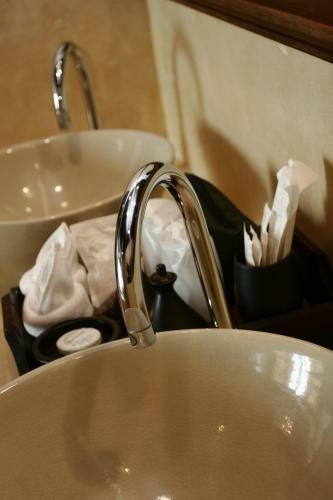 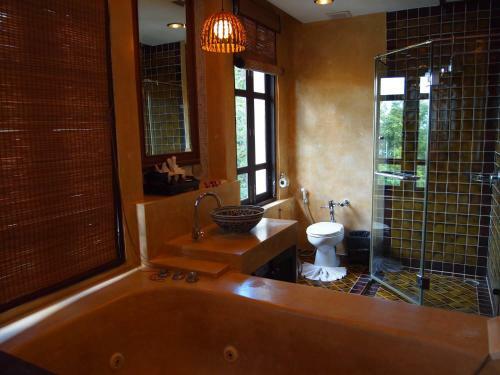 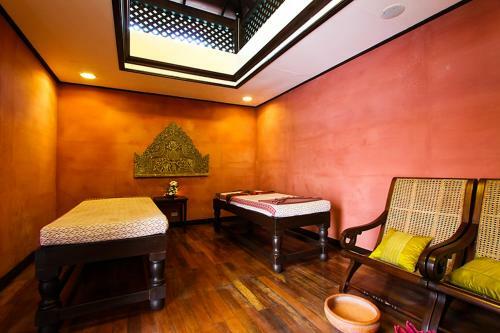 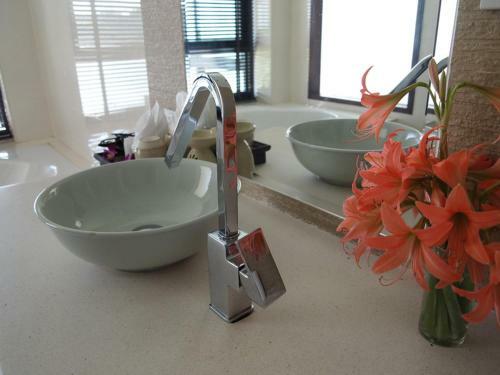 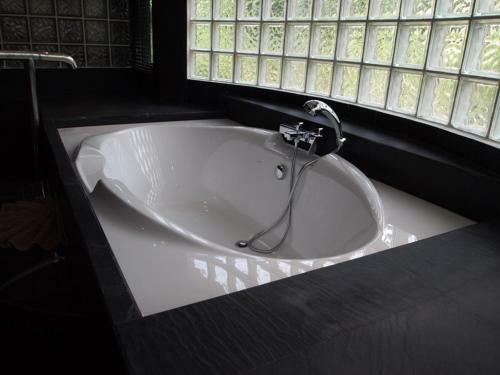 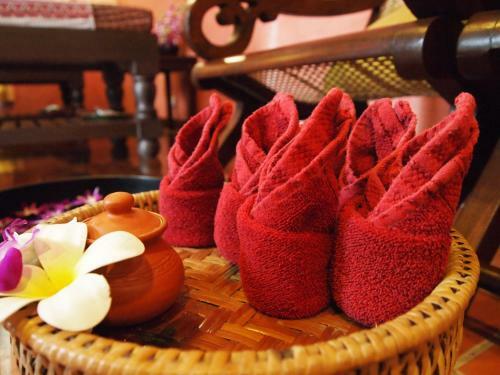 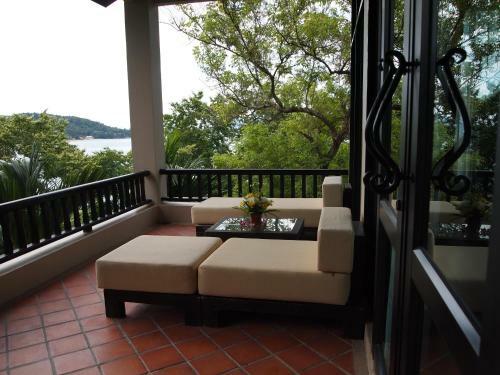 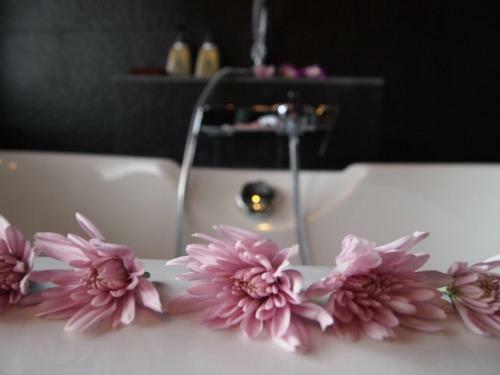 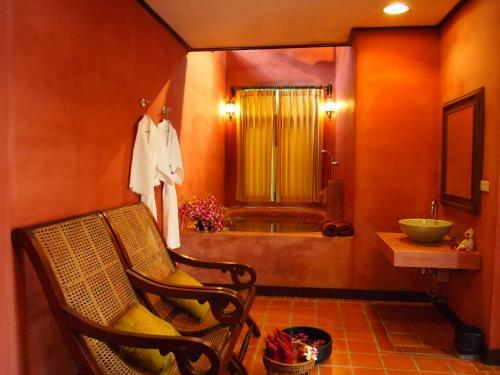 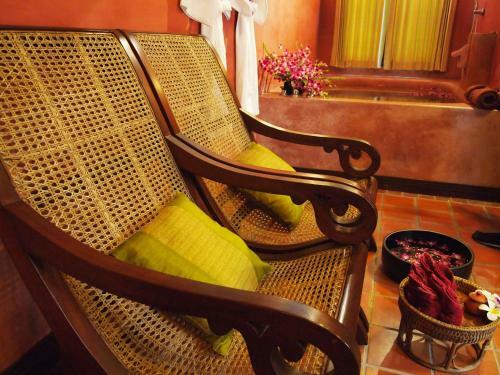 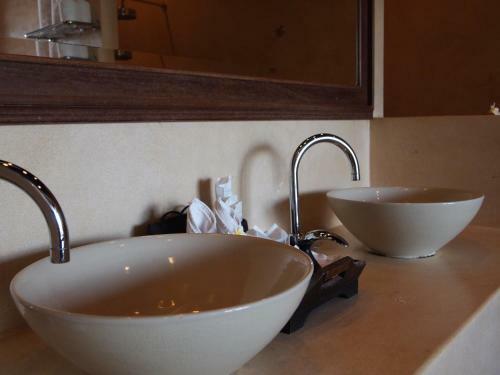 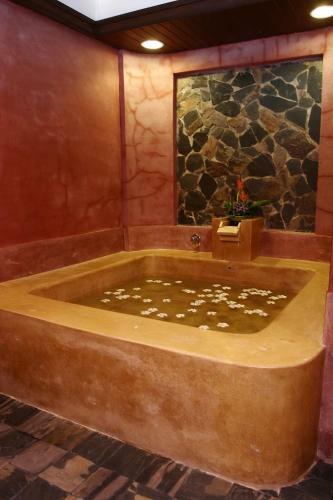 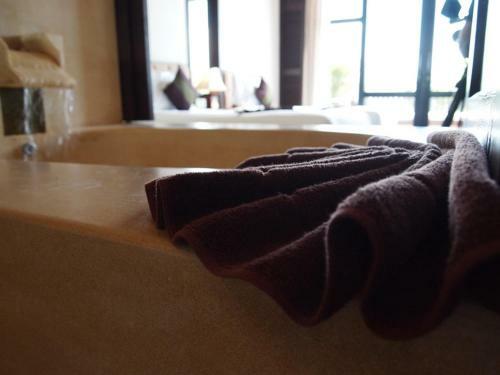 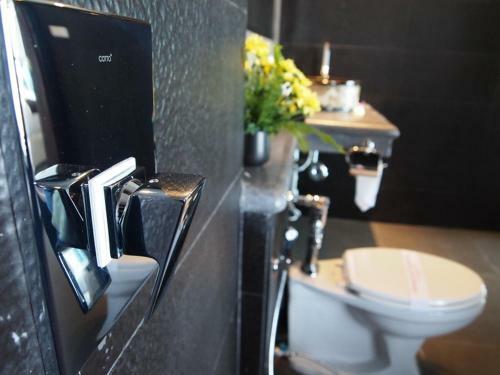 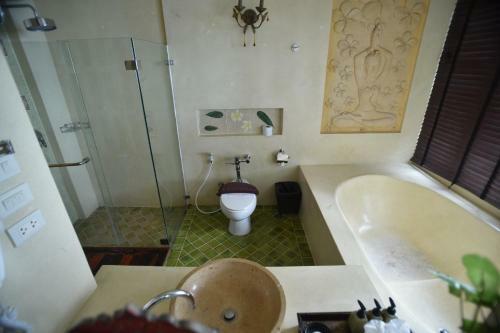 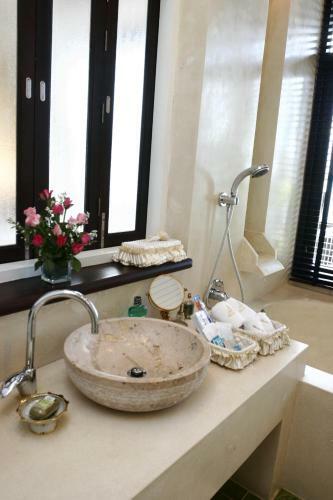 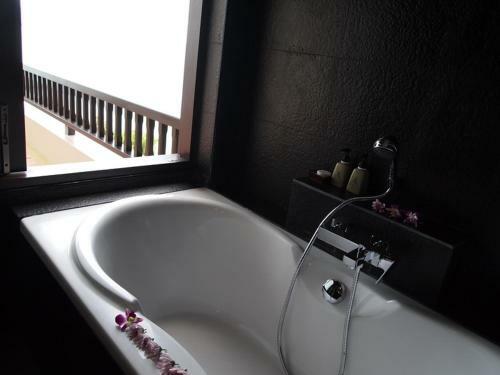 What General facilities are available at Racha Kiri Resort & Spa? 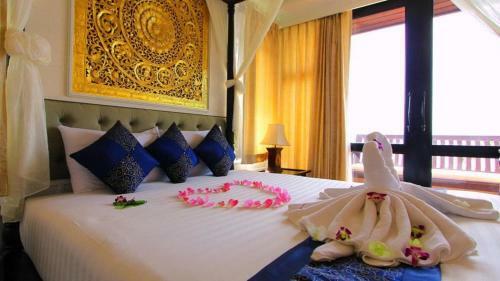 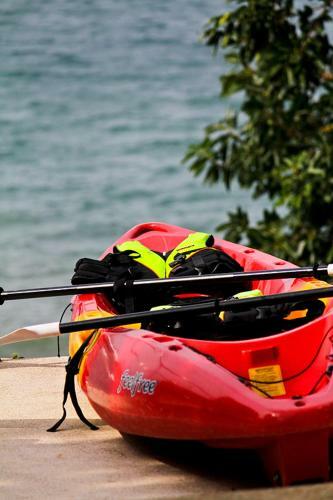 What Activities are available at Racha Kiri Resort & Spa? 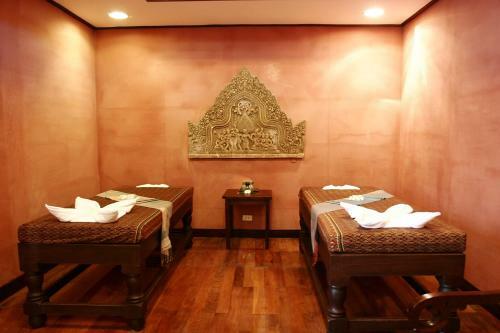 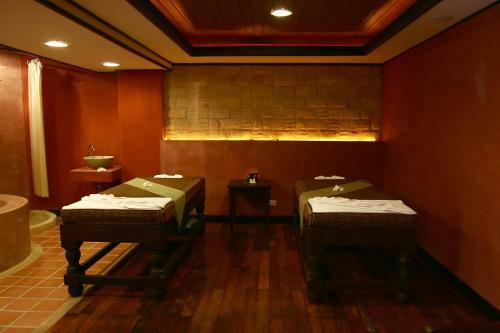 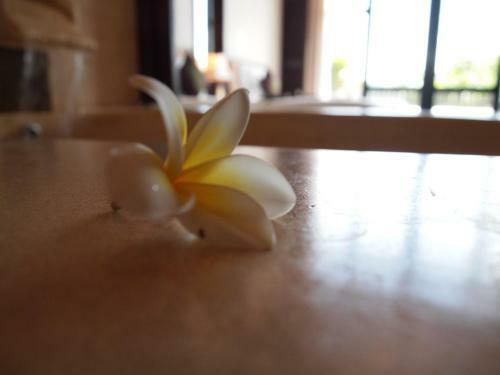 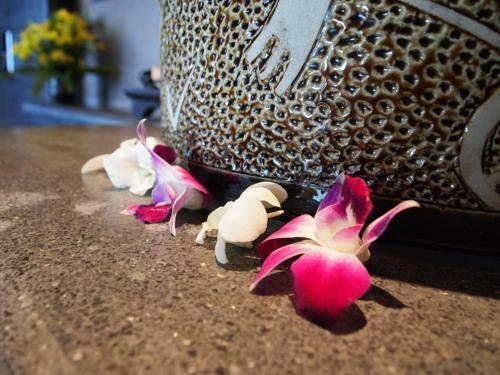 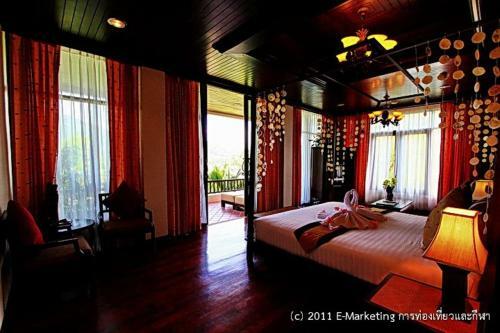 What Services are available at Racha Kiri Resort & Spa? 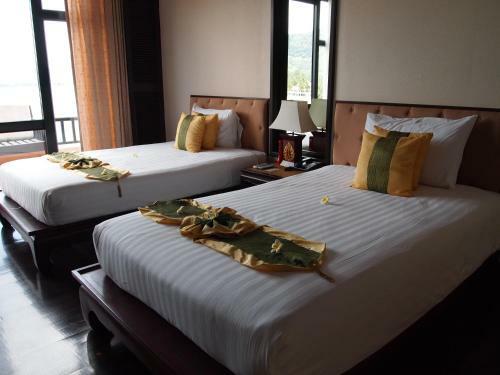 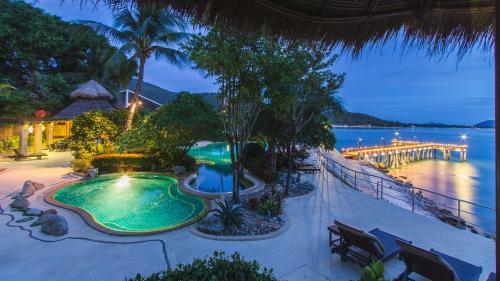 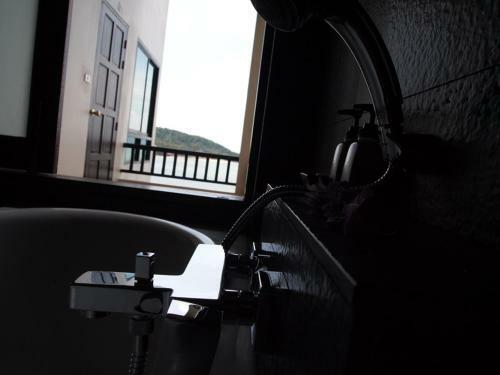 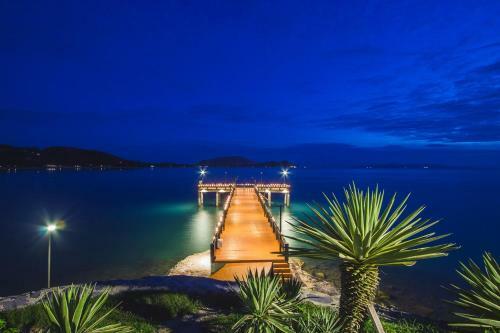 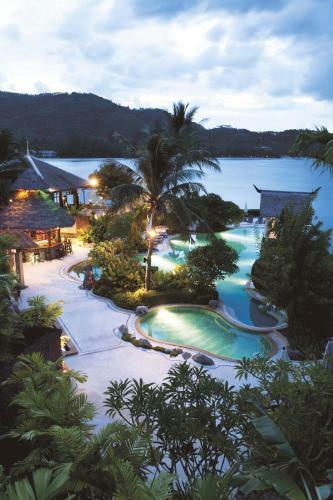 What is the check-in & the check-out time for Racha Kiri Resort & Spa? 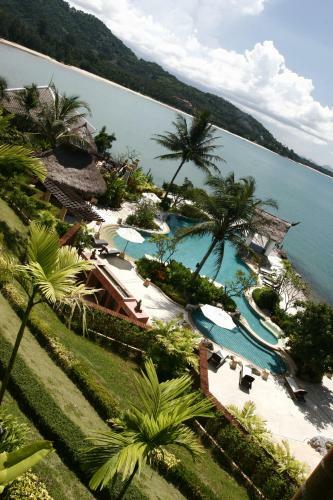 Which credit cards are accepted by Racha Kiri Resort & Spa? 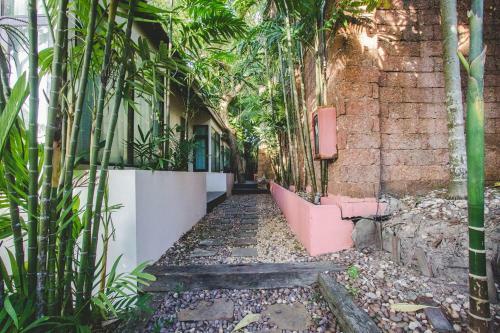 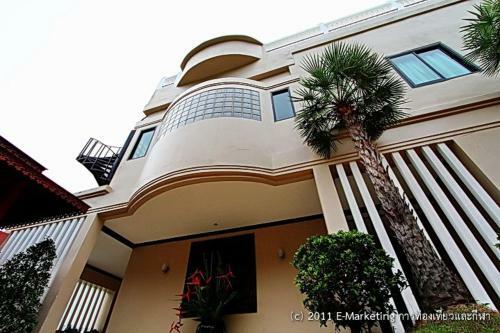 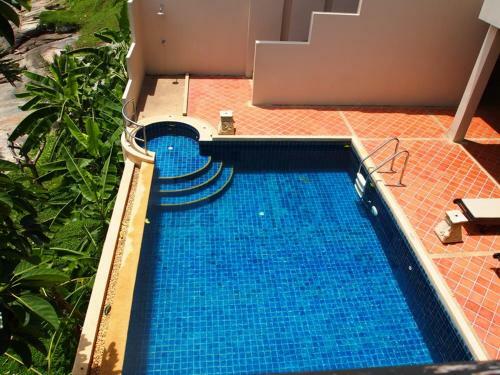 Just Chilling Home is located at 19/20 Moo 2 Amphur Khanom Nakornsithammarat Khanom. 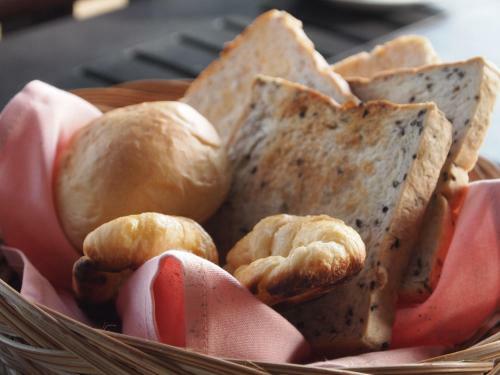 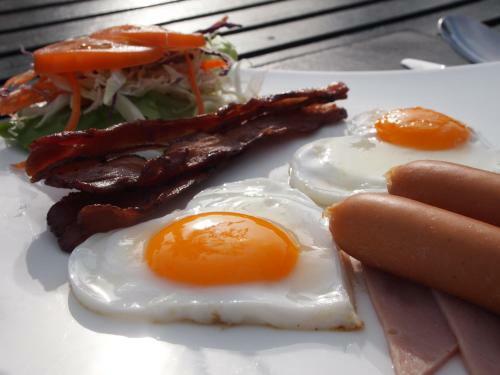 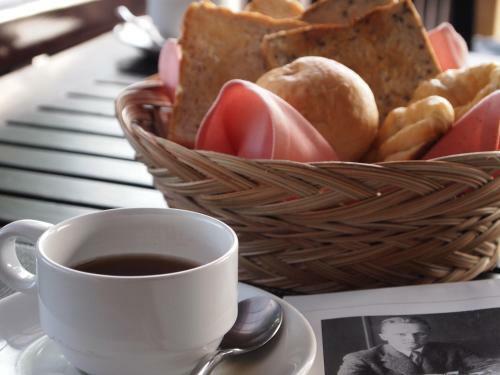 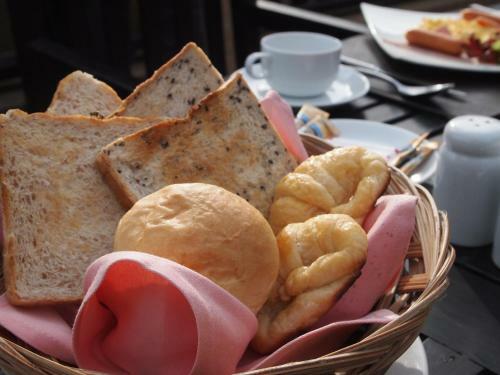 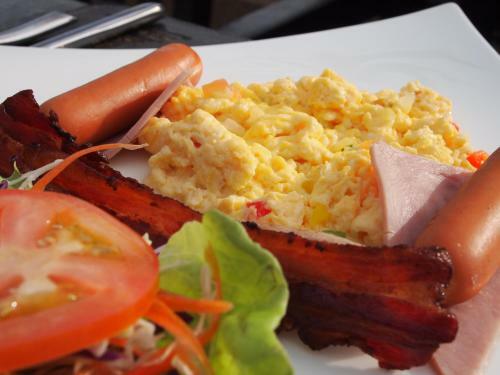 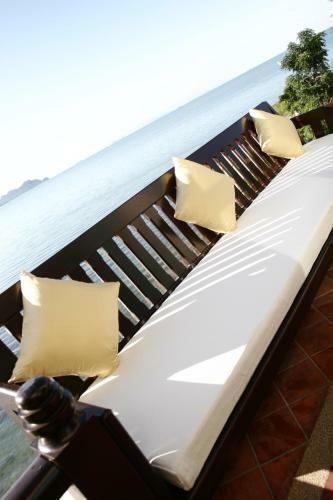 Le Petit Saint Tropez is located at Soi Phuyaikhem, Nakhon Si Thammarat Khanom. 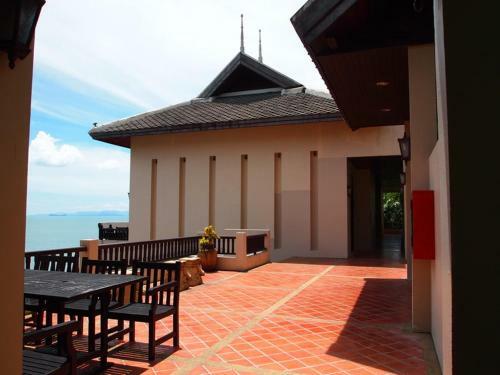 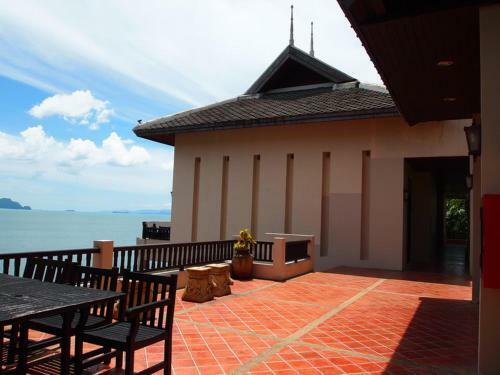 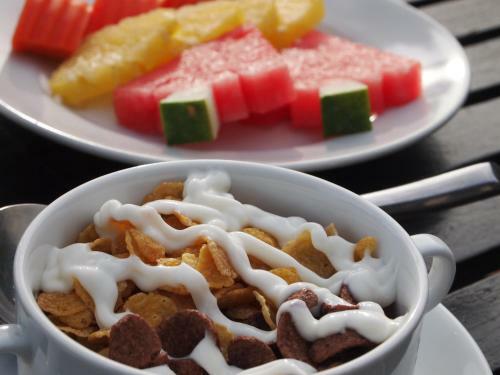 Supar Royal Beach Hotel is located at 54/1 Moo 8, Khanom Beach, Khanom,Nakhon Si Thamarat Khanom. 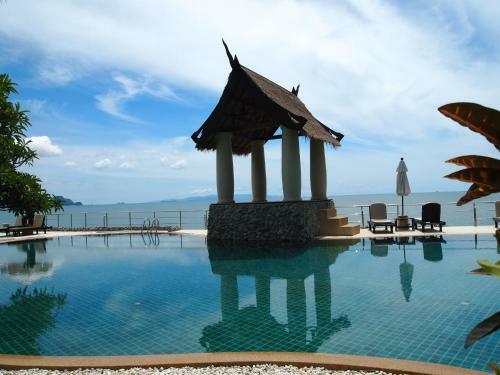 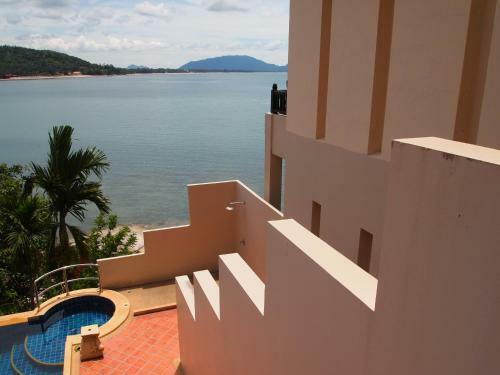 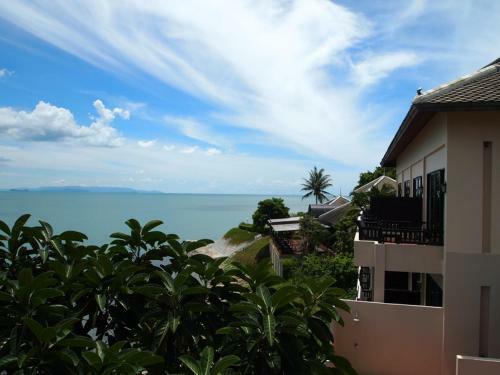 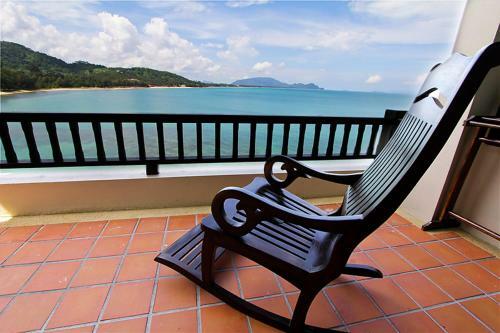 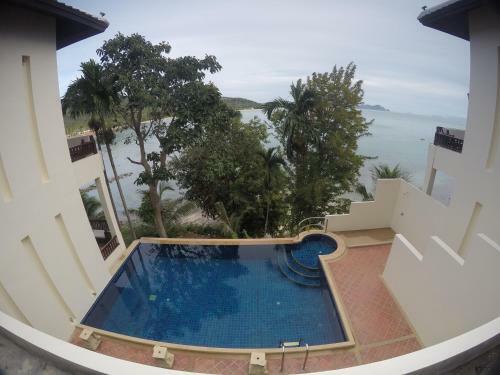 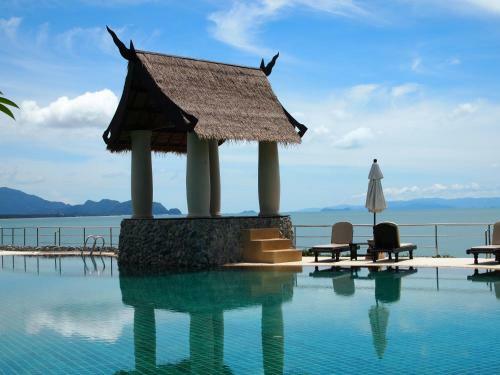 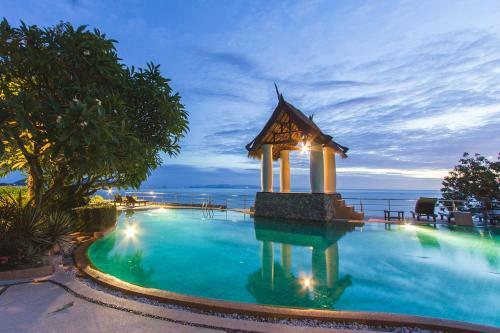 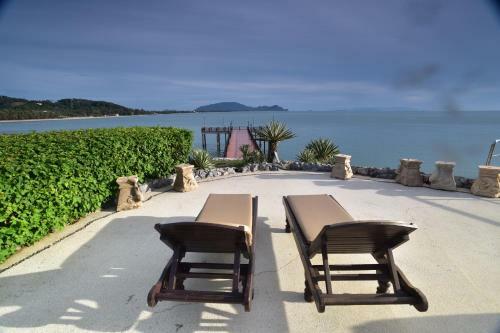 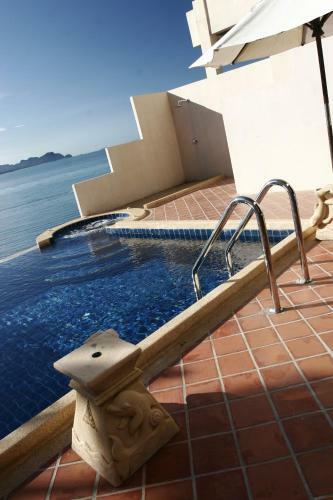 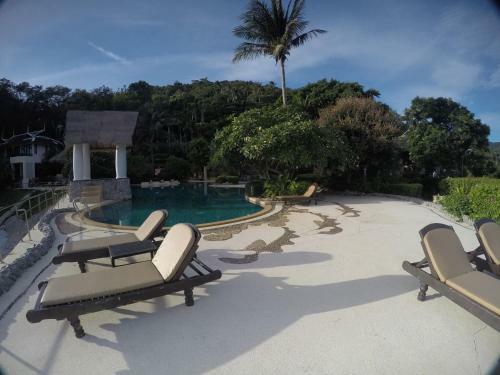 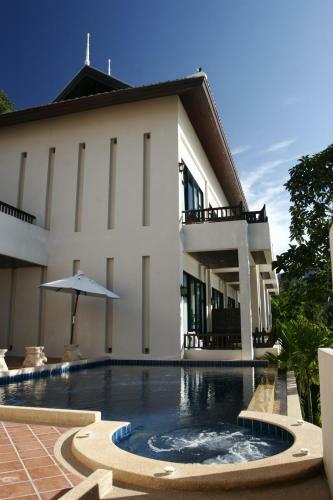 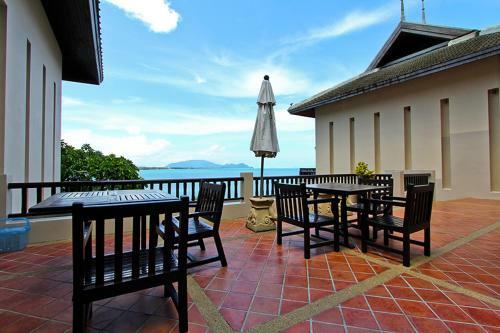 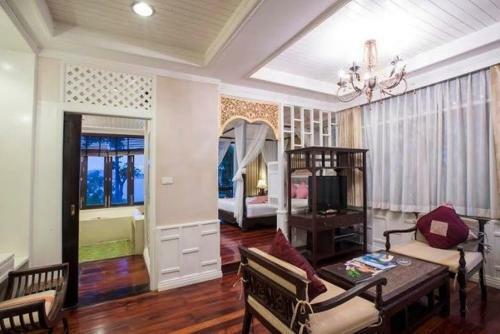 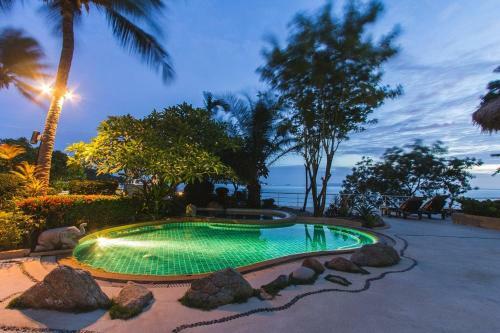 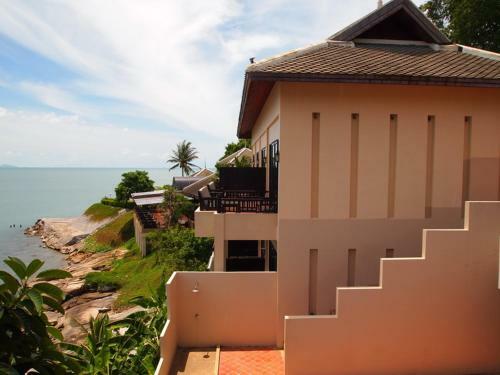 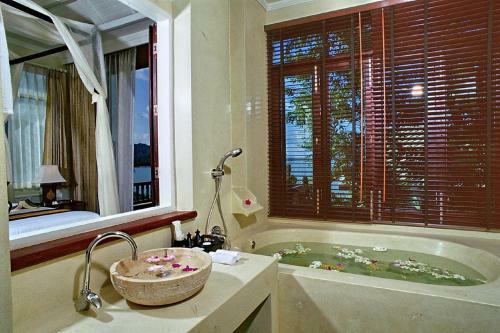 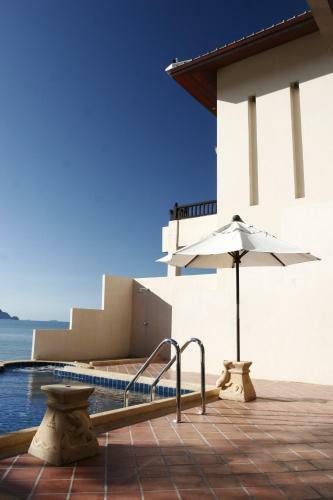 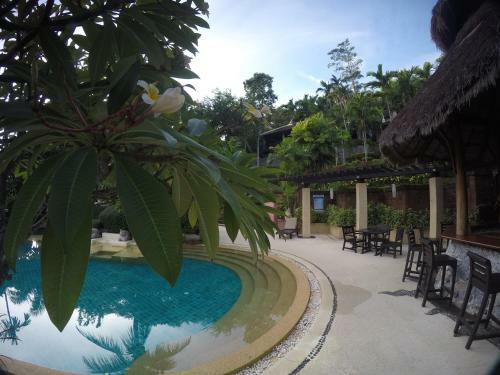 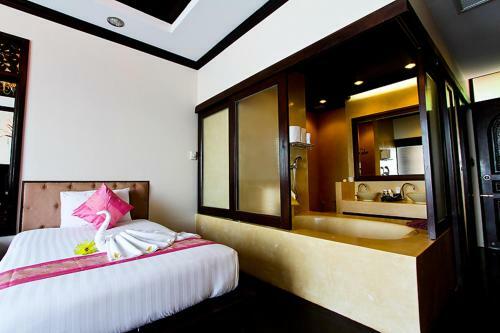 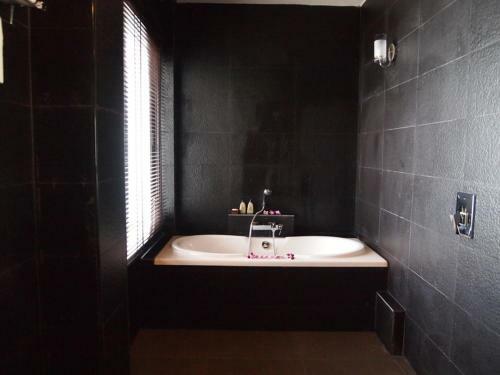 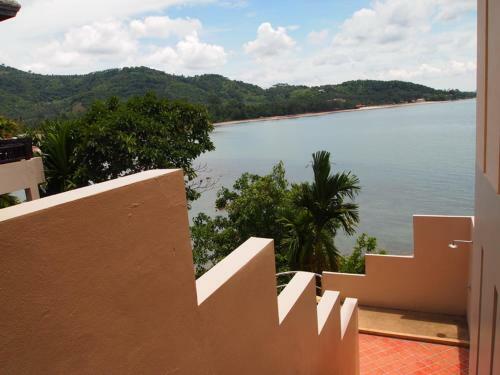 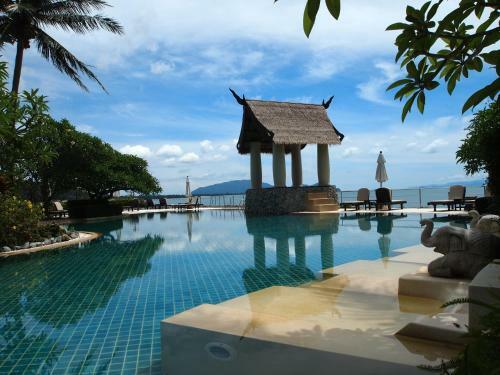 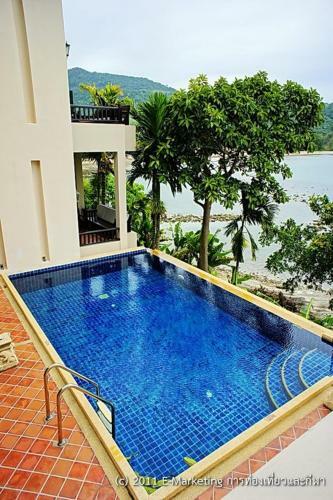 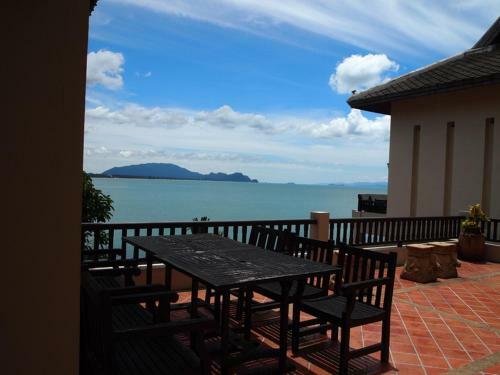 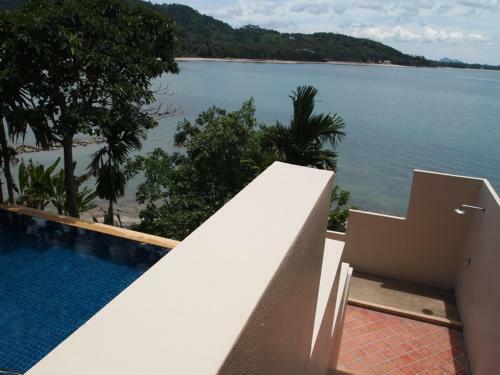 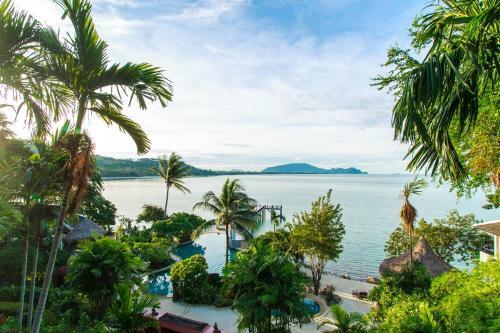 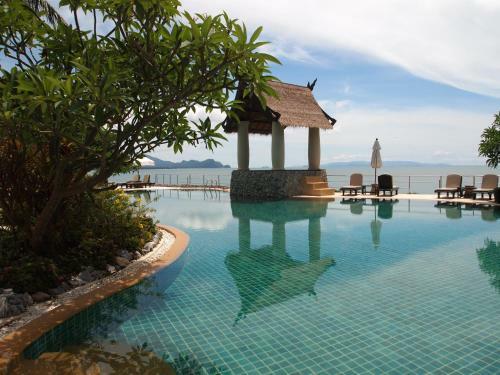 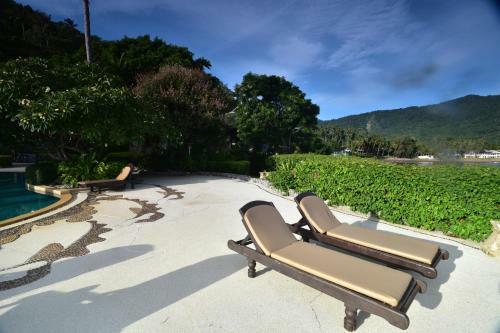 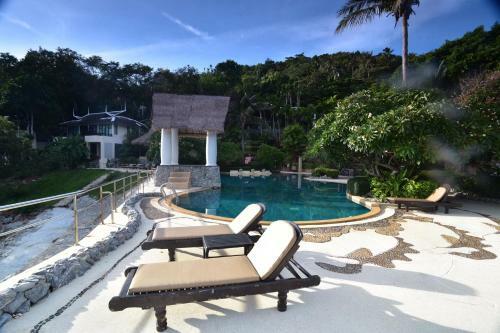 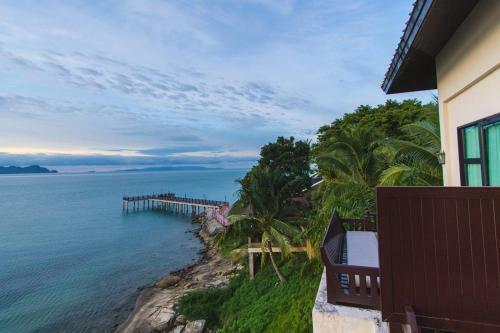 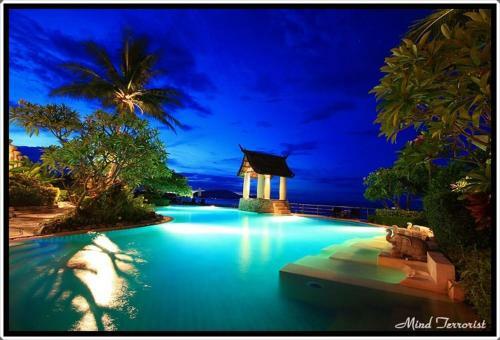 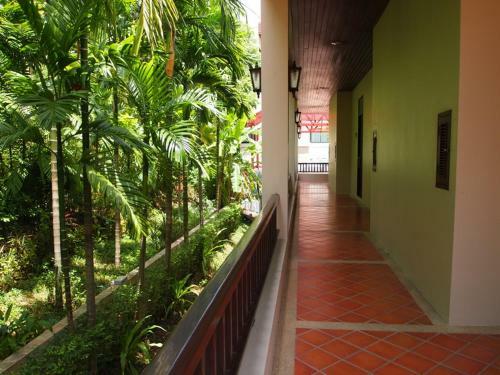 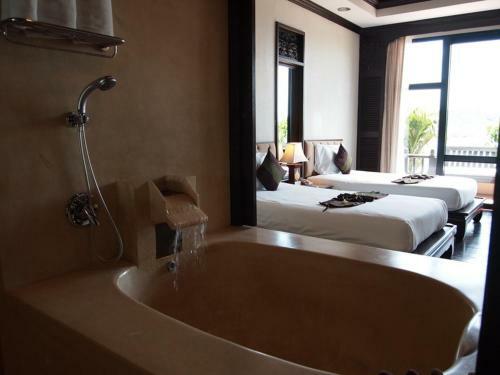 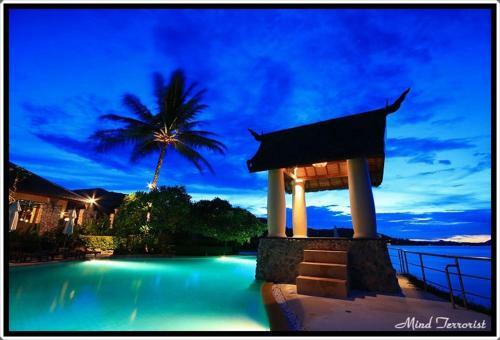 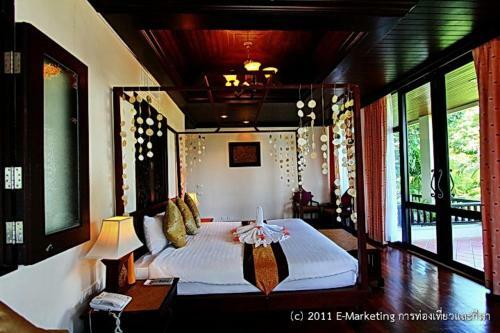 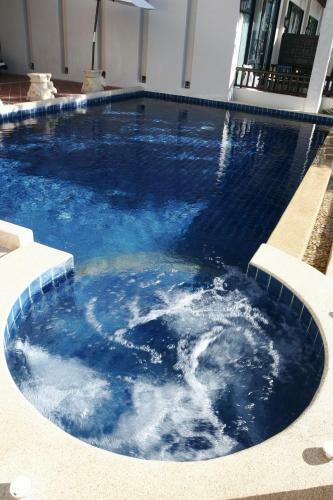 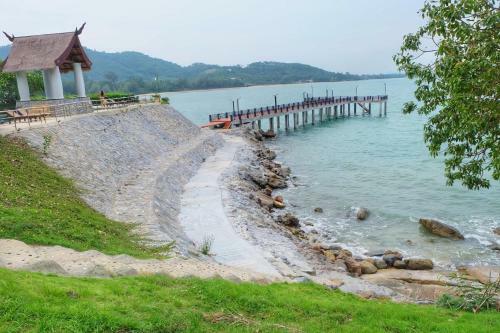 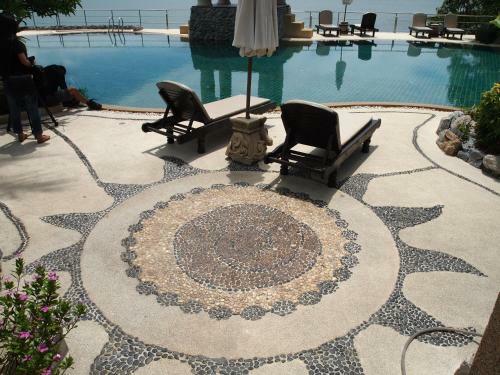 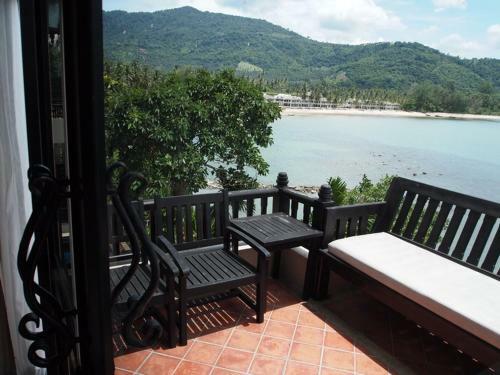 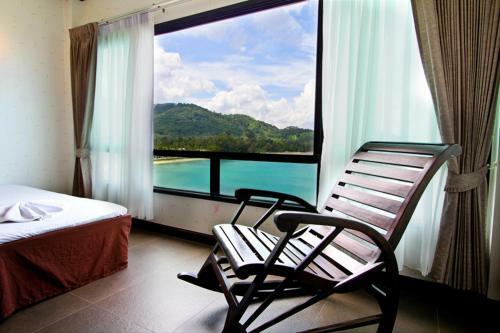 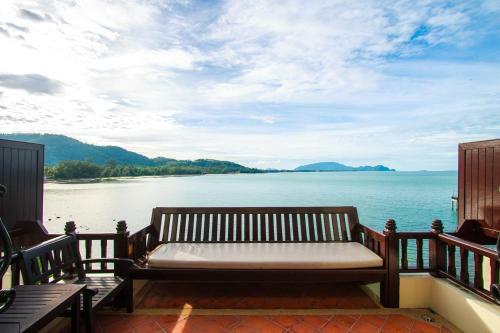 Le Pes Villas is located at 24/45 Thong Nian Nakhon Si Thammarat Khanom.